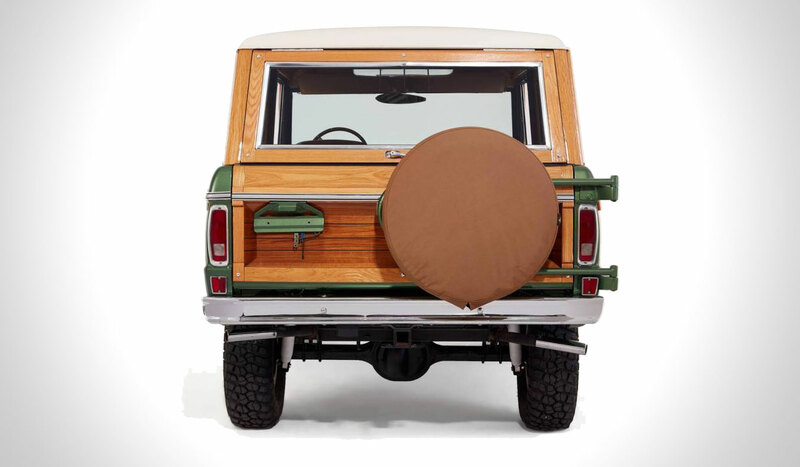 VINTAGE WOODY FORD BRONCO | muted. 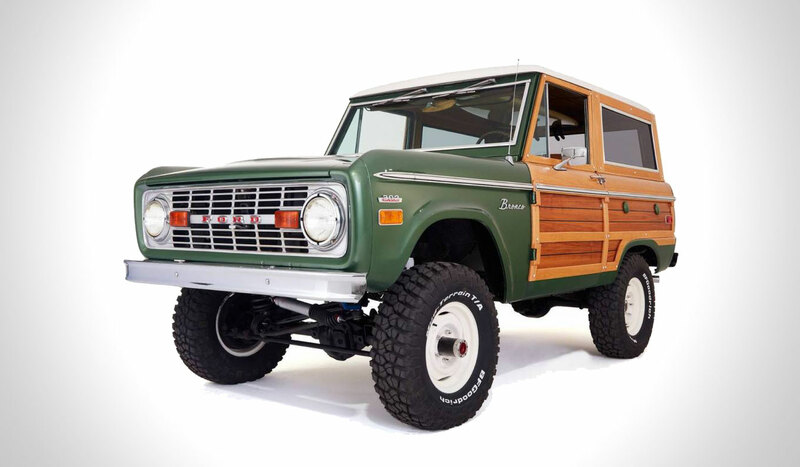 The specialist group the “Classic Ford Broncos” have announced their latest specially restored vehicle the Vintage Woody Ford Bronco ($75K). 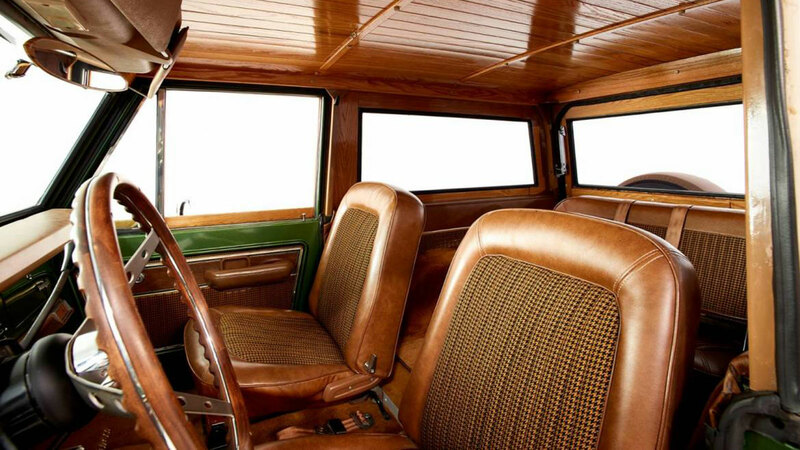 The fully restored wooden Bronco is a restored 1974 model and features only the highest quality components. 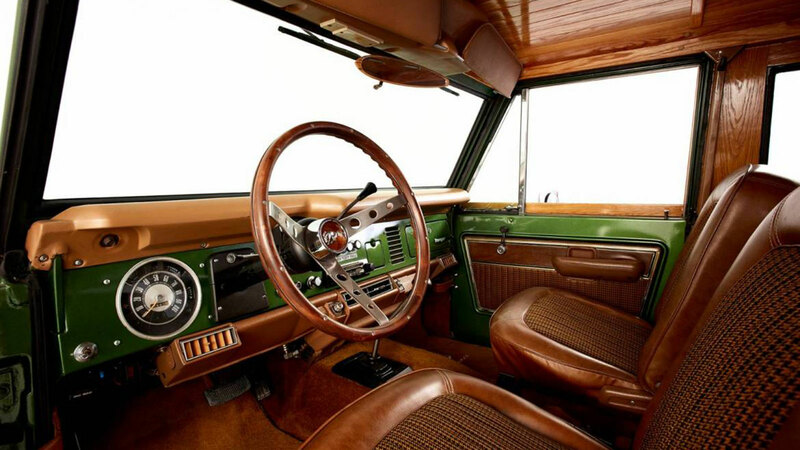 This model features automatic transmission, 31” tires, power steering and of course the real marine grade wood exterior. 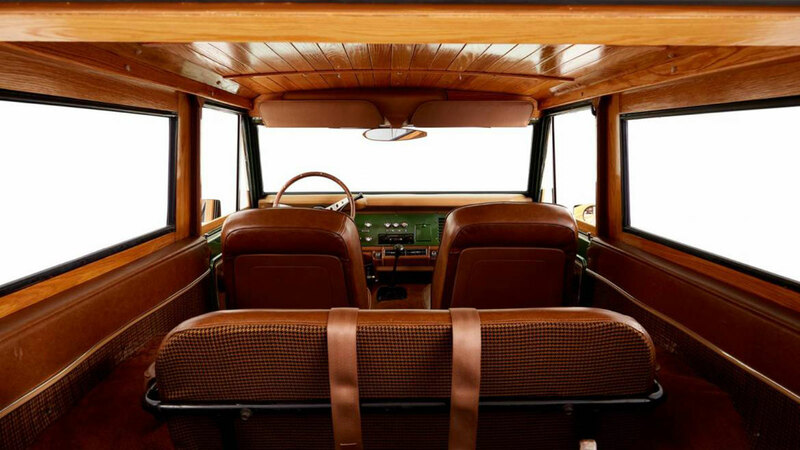 It’s a top of the line vehicle and is a true retro classic. 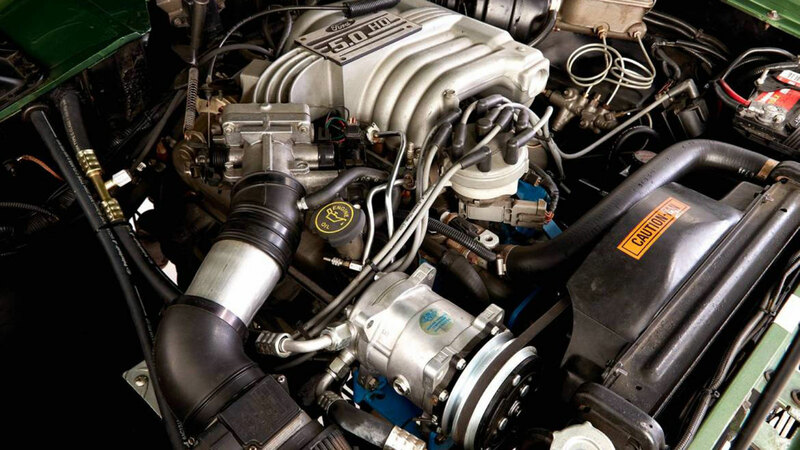 We’re sure you’ll love it (we know we do). 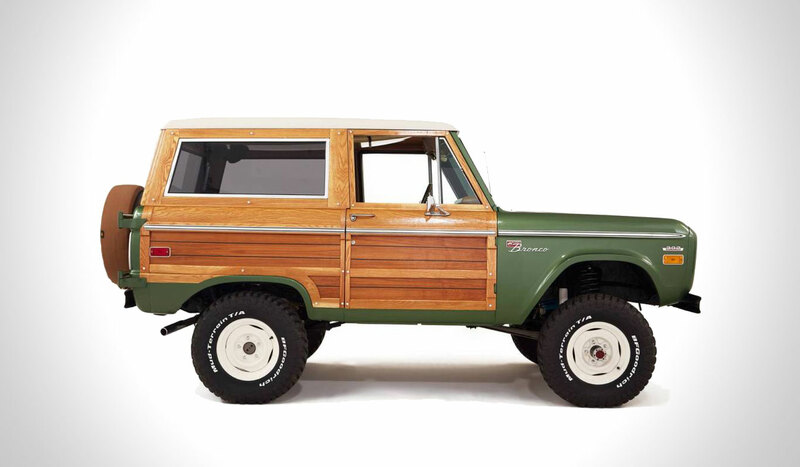 If you want to buy the wooden Bronco it will set you back $74,900.